After 50 years, they’re finally out with their next album and are ready to sign them. 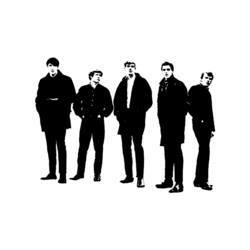 The Northwest rock legends, The Sonics, will be at Easy Street on March 31st at 7:30pm, to sign the release of This is The Sonics. It’s free and for everyone to come and watch. Make your Tuesday night rock! Easy Street Records is located in the West Seattle Junction at 4559 California Ave SW.